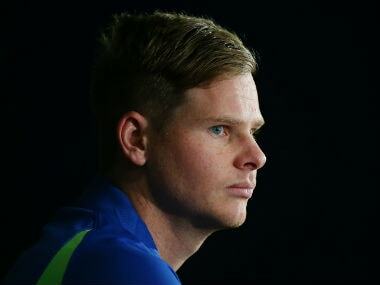 Rajasthan Royals made it clear they will not tolerate any unfair action that brings disrepute to the game and said the franchise would wait for instructions from BCCI before taking a call on Steve Smith. 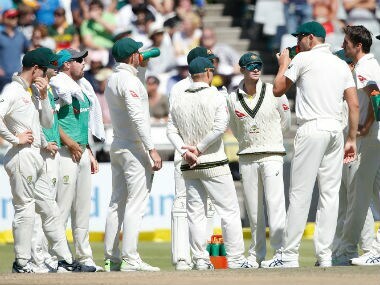 South Africa team manager Mohammed Moosajee does not expect relations between the country’s board and their Australian counterparts to be unduly affected by the ball-tampering scandal engulfing the third Test at Newlands. 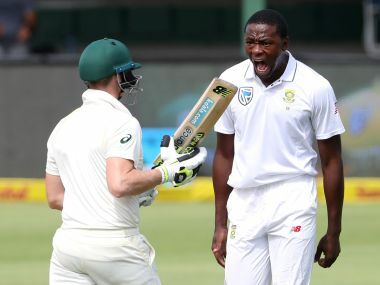 ICC response to the Australian ball tampering incident in the third test at Newlands is firmly under the spotlight with strong punishment expected for the culprits, South Africa coach Ottis Gibson said. 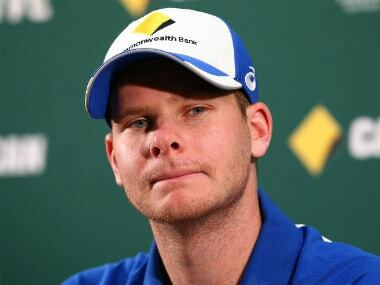 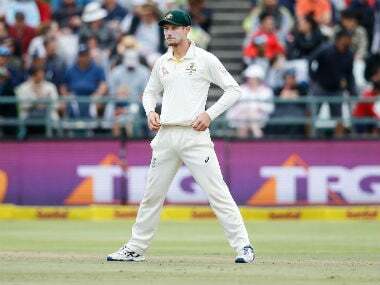 Will Bancroft play another Test? 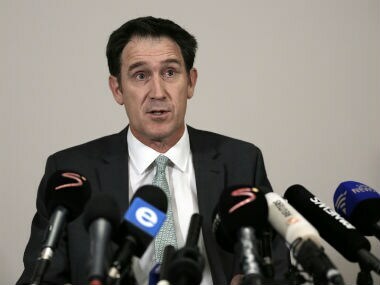 After all, he has little to show in terms of runs or integrity and would more than likely cope a bashing from Lehmann and co for not “hiding” better. 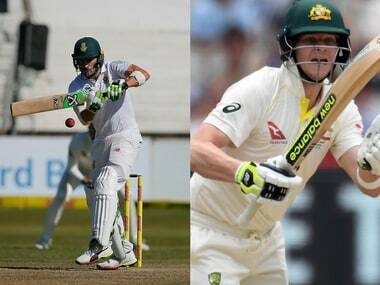 South African fast bowler Morne Morkel’s first reaction on taking his 300th Test wicket on the second day of the third Test against Australia was to check whether he had bowled a no-ball. 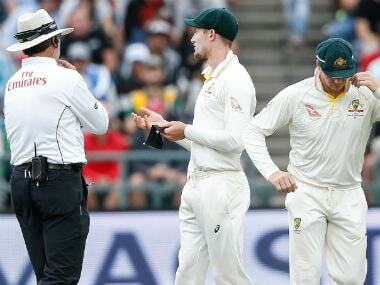 Australian cricket team on Friday laid an official complaint over what coach Darren Lehmann labelled "disgraceful" behaviour by spectators during the third Test against South Africa at Newlands. 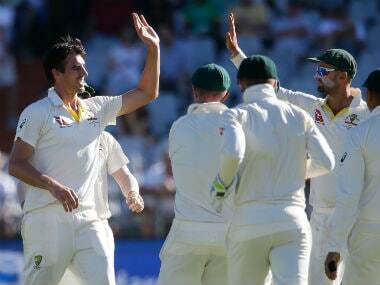 Australian fast bowler Pat Cummins transformed the first day of the third Test against South Africa with a devastating four-wicket spell at Newlands on Thursday.